The New RØDE WU-1 Microphones! 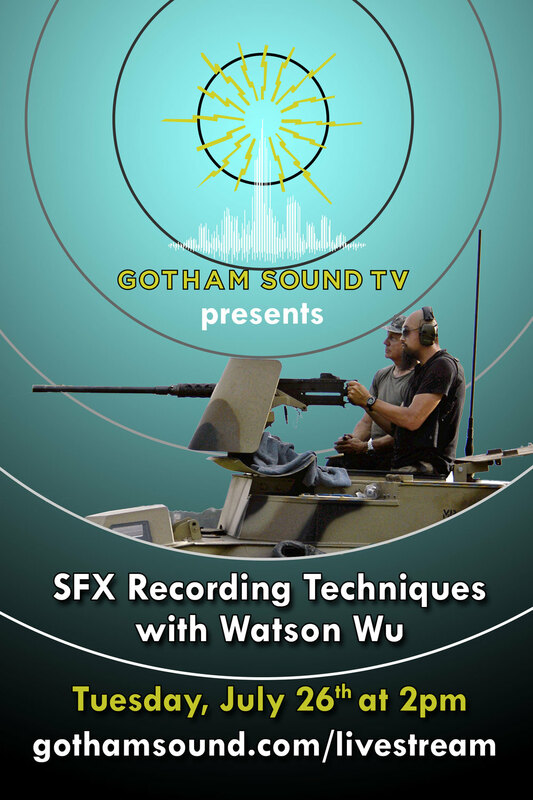 Watson Wu will featured on GothamSound.com's Livestream. I was hired to organize and field record an authentic howitzer cannon for Sound Ideas, a Canadian sound effects library company. Enjoy this short video. Be safe out there! I am honored to be featured by Sound Devices. This fantastic American company makes The Best mixers and recorders, Ever! I can't do what I do without their great sounding portable and durable products. Thank you!